Arlo Guthrie joins Keith Lockhart and the Boston Pops as they celebrate the anniversary of Woodstock. For more information visit BSO.org. 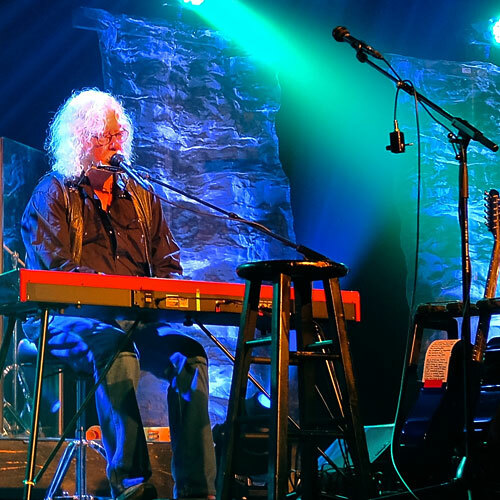 Arlo Guthrie - Alice's Restaurant Back By Popular Demand Tour.